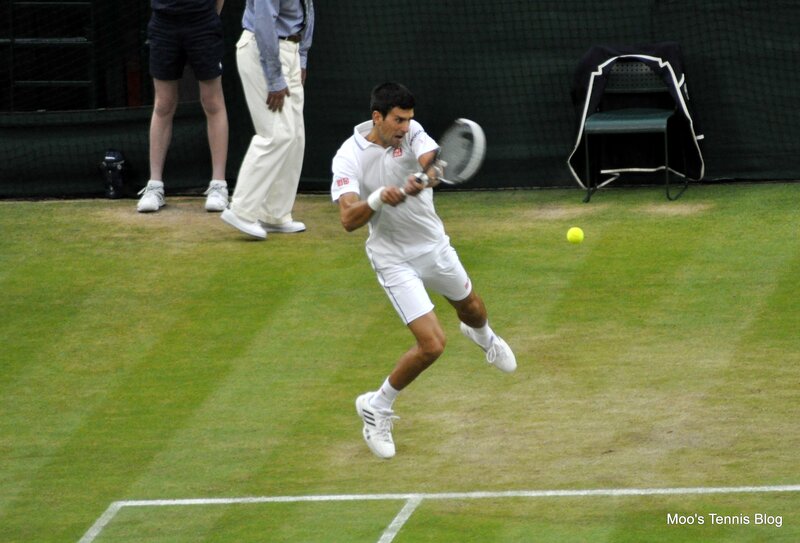 Djokovic d. Wawrinka, 6-3 6-0: Djokovic produced a superb display to maintain his stance as the one to beat in London. In yet another hyped-up contest that could have been “the one” to kick this tournament into a life, a one-sided contest ensued. The first couple of games promised so much with Wawrinka winning two tight games to break serve and hold. However Djokovic hit back immediately, breaking Wawrinka’s serve twice to love before dominating the second set. Wawrinka hit too many unforced errors; however this was not all about him, rather a result of Djokovic playing a brilliant match. This surface suits his game perfectly. 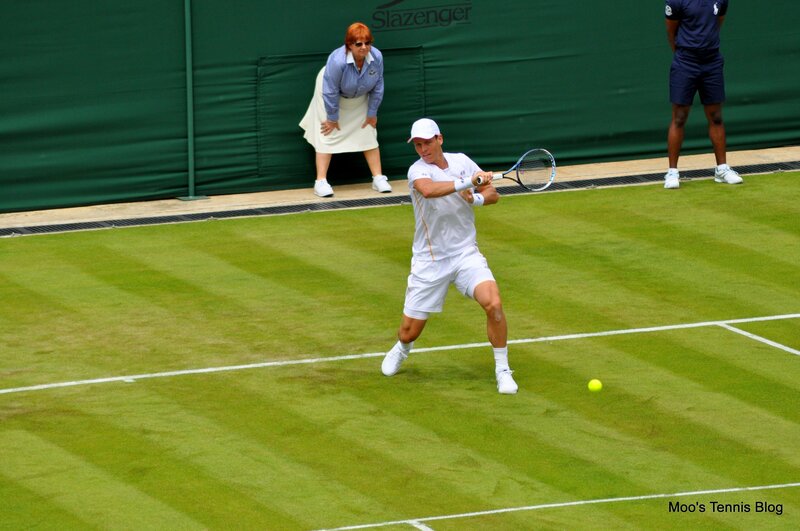 Djokovic v Berdych: As mentioned above, Berdych will most likely need a win over Djokovic to qualify and that doesn’t look likely after watching Djokovic compete this week. Furthermore, Djokovic destroyed Berdych the last time they played in the final of Beijing, 6-0 6-2. Djokovic has won their last three matches on tour. I don’t think Berdych has the belief that he can beat an in-form Djokovic. Wawrinka v Cilic: Wawrinka leads the H2H 7-2 and has won both their match-ups in 2014; Wawrinka routed Cilic in Monte-Carlo, 6-0 6-2, but was pushed to three sets in Cincy in an odd scoreline, 3-6 6-0 6-1. Cilic doesn’t have a great deal to play for and needs a huge win over Wawrinka to even stand a chance of qualifying. Stan for the win. I hope Cilic can pull it together to avoid three straight defeats, because he’s far too good a player to suffer that shame.